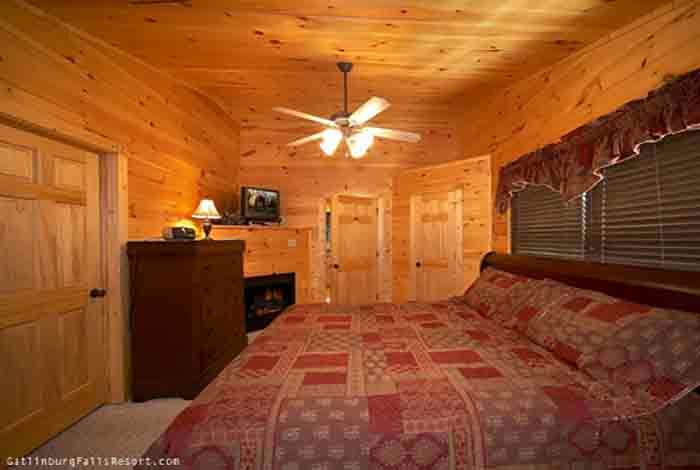 A stay at A Creekside Cottage is sure to make your next romantic getaway one that will not soon be forgotten. 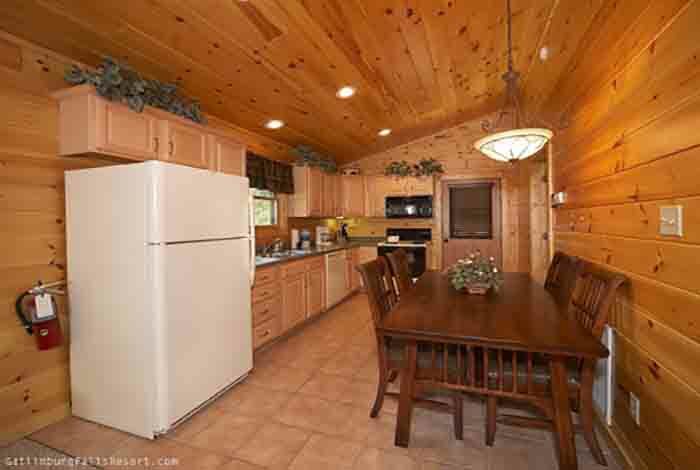 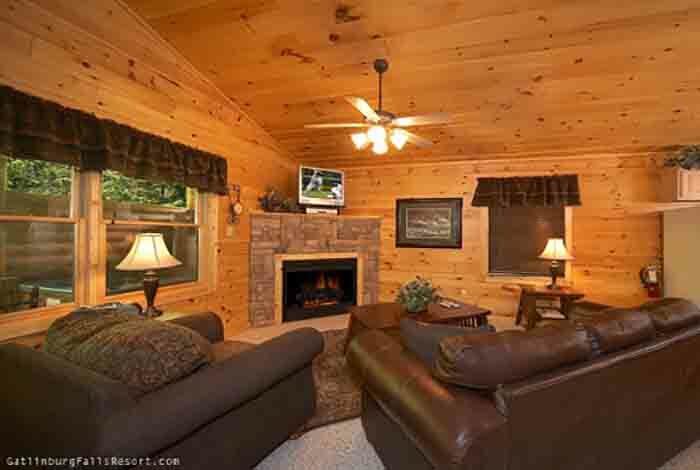 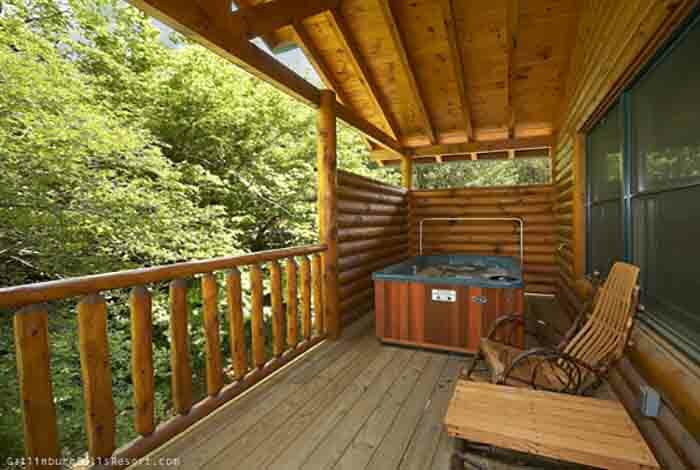 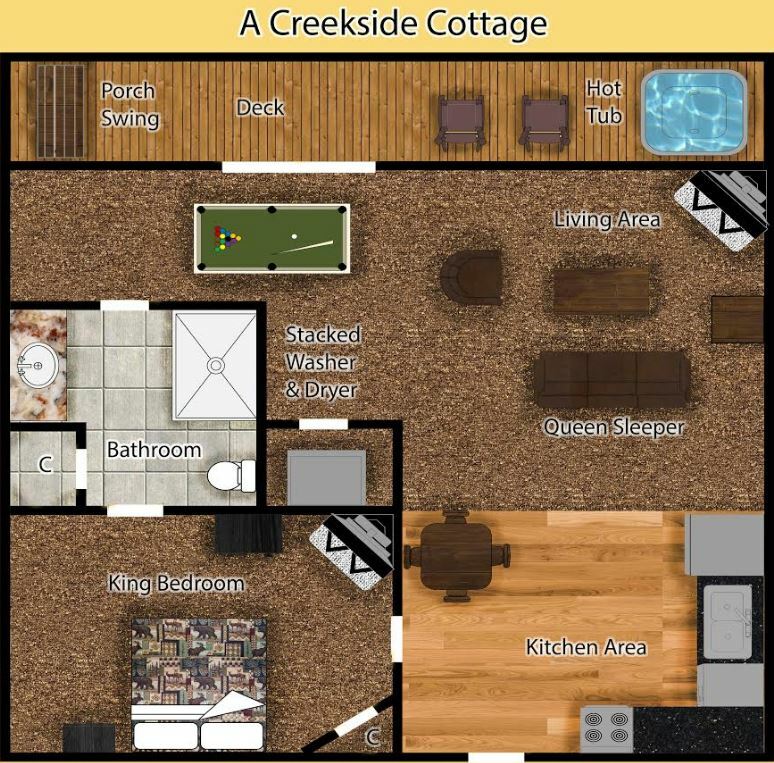 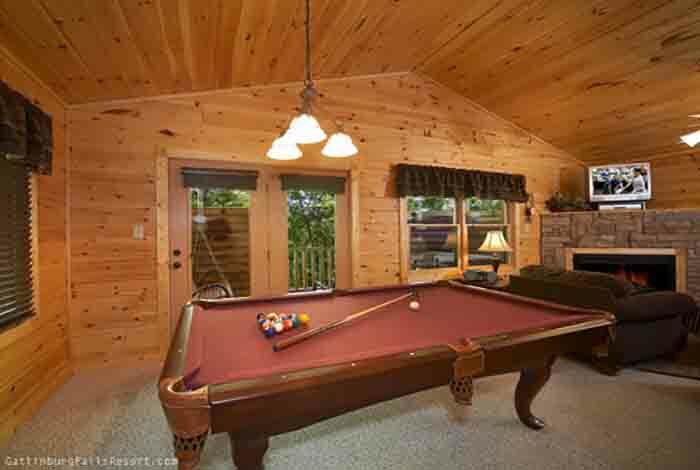 This 1 bedroom luxury Gatlinburg cabin rental offers all the romantic touches that couples love such as the porch swing, hot tub, and Amish rocking chairs which offer beautiful resort views. 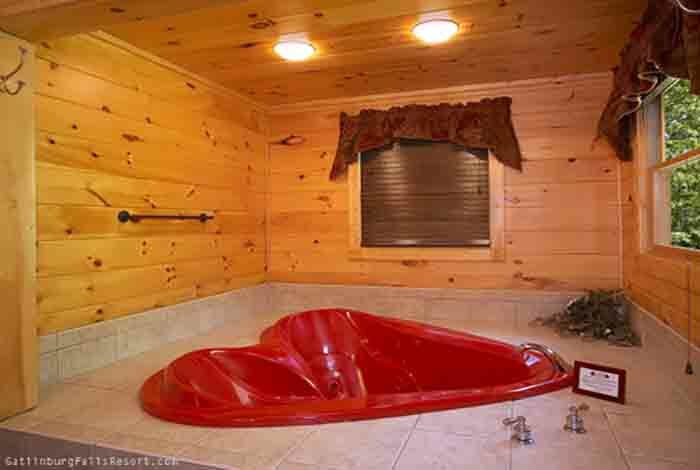 Even a heart-shaped Jacuzzi and vertical jetted shower spa in the master bathroom. 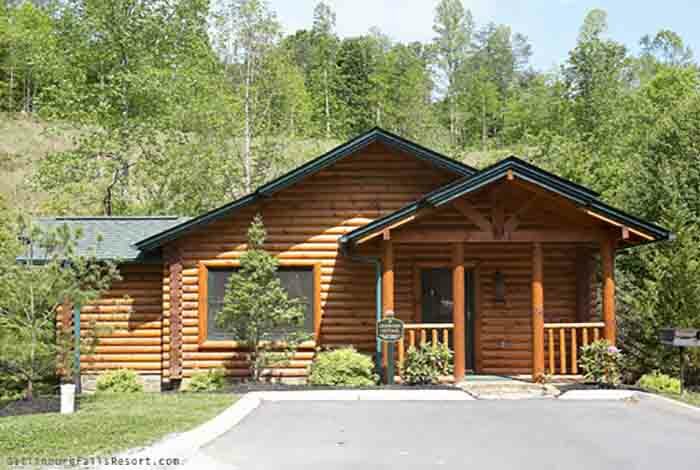 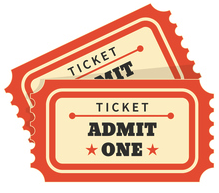 All this while the shopping and attractions of downtown Gatlinburg and Pigeon Forge sit just minutes Away. 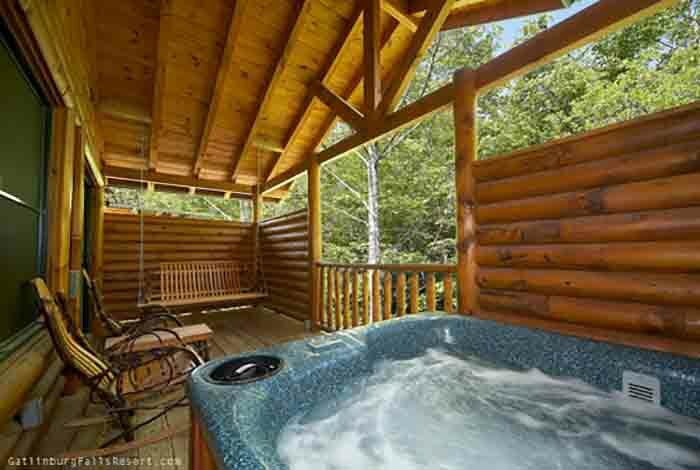 So come enjoy the romantic getaway of a lifetime at A Creekside Cottage, and create memories that will last a lifetime.